Did you ever wish your doctor and personal trainer could speak and consult to make sure you are getting the optimal workout? A workout that not only gets you strong and toned, but also doesn’t overtax or hurt areas that are being treated by your doctor. 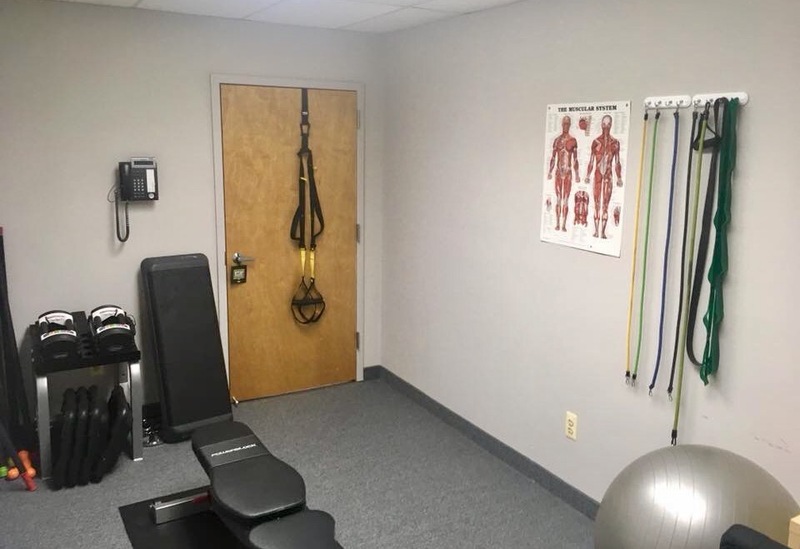 Welcome to the new world of Personal Training at Back to Health Chiropractic Center! Dr. Colleen Kachele is working with Personal Trainer, Mike Lefebvre to make this a reality. 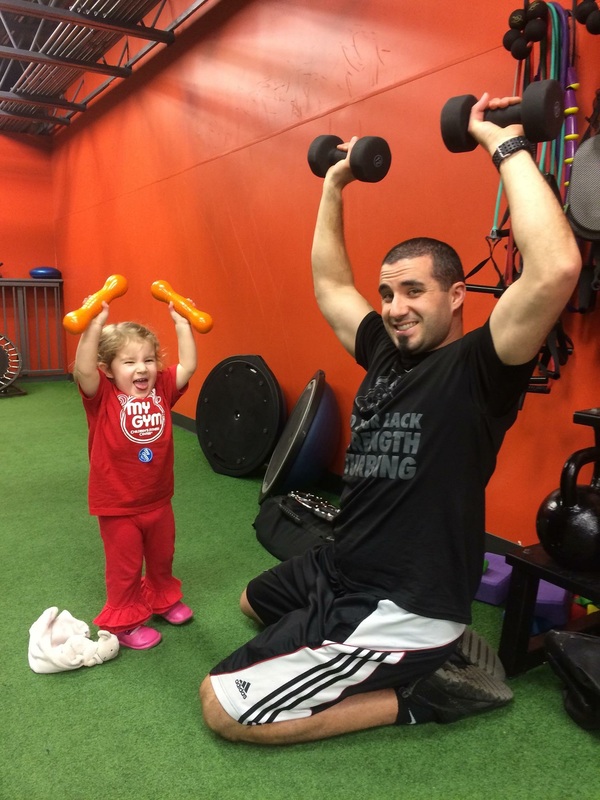 Mike Lefebvre (#TrainerDad) has been training in Bergen County for over 12 years. He holds an AA Degree in Exercise Science from Bergen Community College. He is a certified trainer through the National Federation of Personal Trainers (NFPT). Mike also holds specialized certification in shoulder girdle stabilization from ACE fitness. With these certifications, he has made a commitment to provide science-based health and fitness instruction to his clients. He has studied boxing, yoga, ART therapy and powerlifting. Mike’s client base runs the age and ability spectrum, ranging in age from 8 to 82. He trains high school and college athletes, helping them excel in their sports without injury. He trains the weekend warriors so they can work hard all week, and then hit the outdoors on the weekend and compete like they’re still in college. He also trains those that aspire to more. Whether it’s the new mom who wants to feel the way she did before giving birth, or the businessman who’s logged too many hours behind his desk and wants to get back to the way he was before work became all consuming. 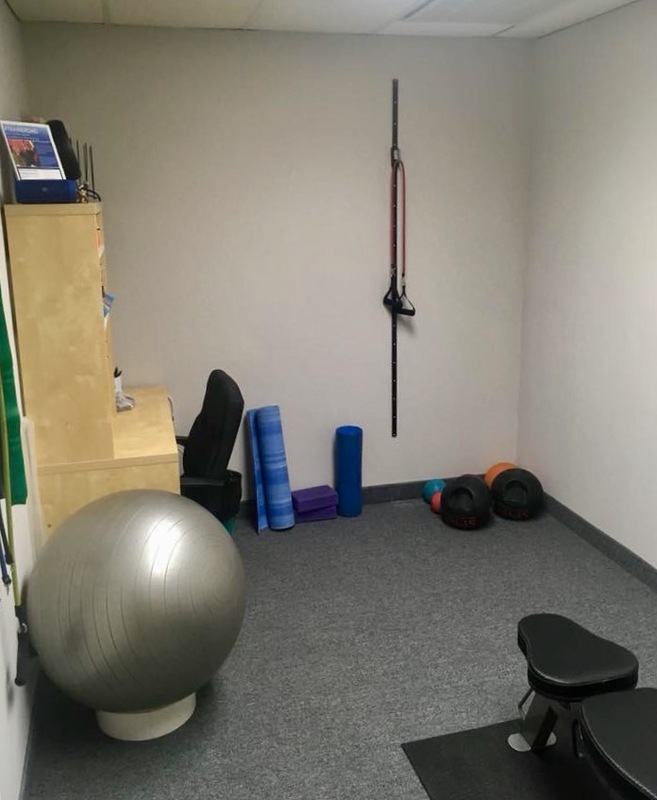 Mike has also been privileged to help many clients recover from injuries including, but not limited to: ACL tears, Meniscal tears, Rotator cuff tears, SLAP tears, Hip replacements, Knee replacements, Arthritis, Tendonitis, and Frozen Shoulder. Mike holds one other certification that may make you work out just a little harder. He is certified in Chair Massage through the Institute for Therapeutic Massage. Imagine completing your workout and then relaxing with a soothing chair massage. You’ll leave feeling accomplished and relaxed! Do you often think personal training isn’t for you because you can’t fit it into your crazy schedule? Do you think it’s cost prohibitive? Mike wants to make personal training accessible to everyone! 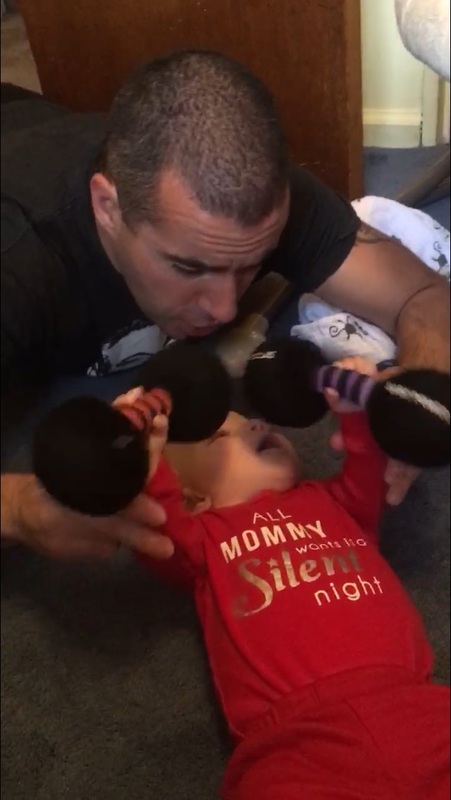 He wants everyone to achieve the benefits of personal training whatever their budget! For a low monthly fee, he will create a 1 month, 3 days a week exercise program custom made for you! During you consult you will discuss your health and fitness workout goals and what equipment you have access to. Once he has this information, Mike will email or text you a printable pdf workout chart designed just for you! 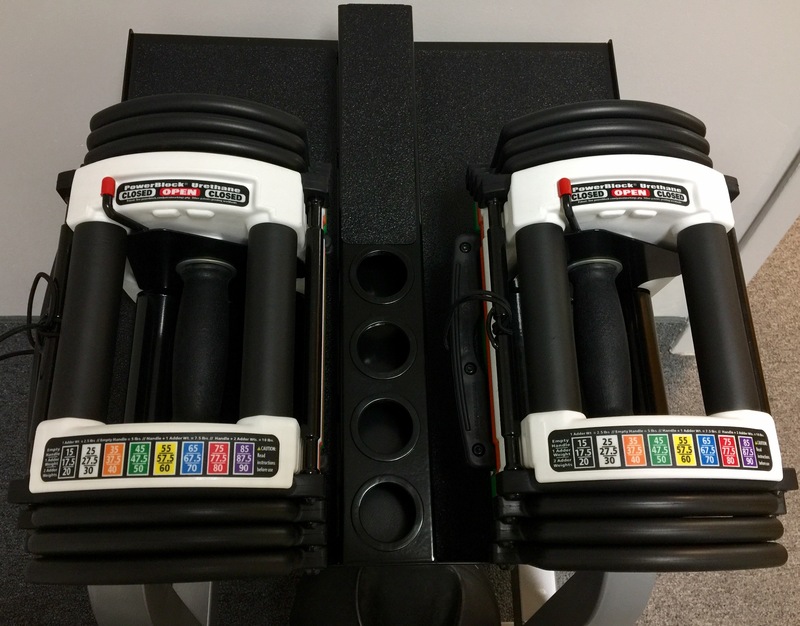 The support does not end once your receive your workout, Mike will check in with you weekly to discuss your progress and answer any questions you have. Are you already a member of a gym, but not working with a personal trainer? This is a great option for you too!